Author Guest Storytime with Sonia Panigrahy! We have a special treat for all our young readers and superheroes today! 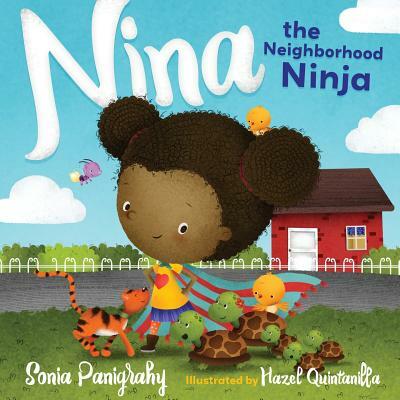 Author Sonia Panigrahy will be at storytime to share her inspiring book, Nina the Neighborhood Ninja. Plus, the author will sign your copy of the book and answer all your burning questions! Join us in the Kids amphitheater at 10:30 AM for a super fun time!